You may want to go make a cup of tea before you start reading, this is going to be a long post. Why so long? The DM-450 and DM-550 are just amazing digital recorders and are packed to the brim with features while at the same time being extremely easy to use out of the box. So, if you have your tea made then lets begin…. 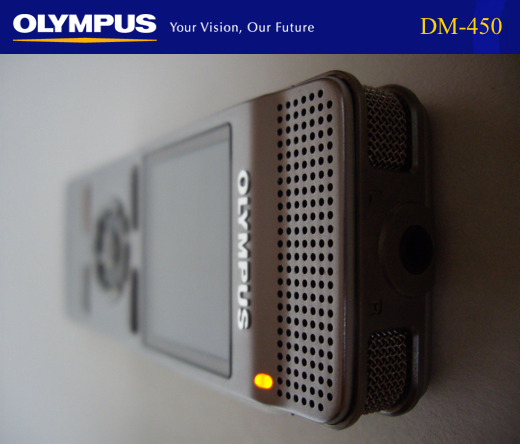 The little Olympus WS-210S digital voice recorder has been around in Australia now since October 2007 and is easily our most popular digital voice recorder at Dictate Australia. So why is this little recorder so popular? These are just a few of its qualities. So lets look a little closer at this recorder and what it can do.